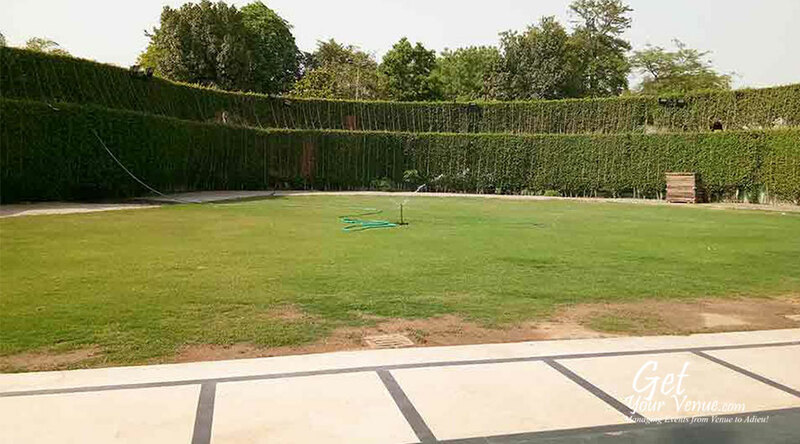 Equipped with state-of-the-art facilities and a dedicated and experienced team, Celebration Garden Mahipalpur makes sure your guests experience an enjoyable stay. 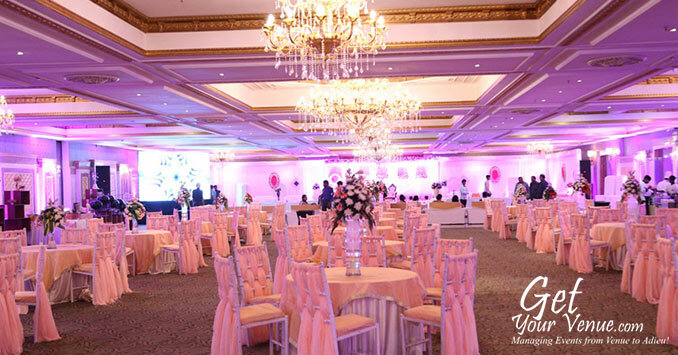 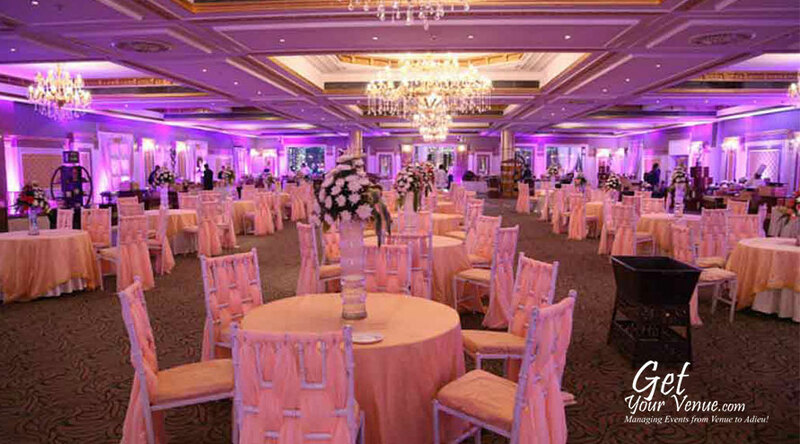 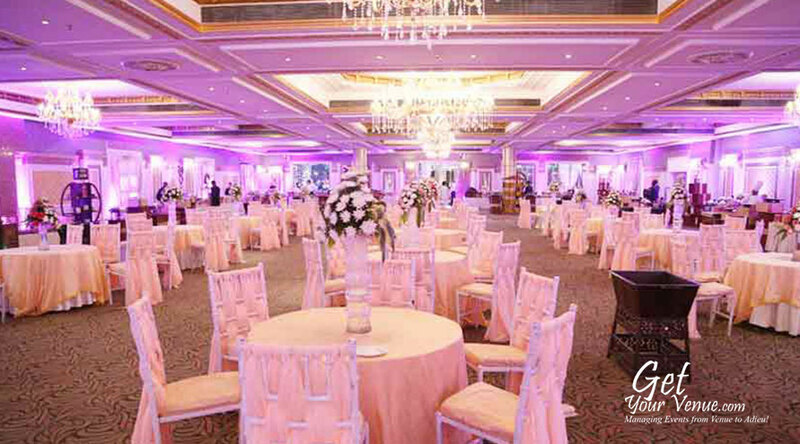 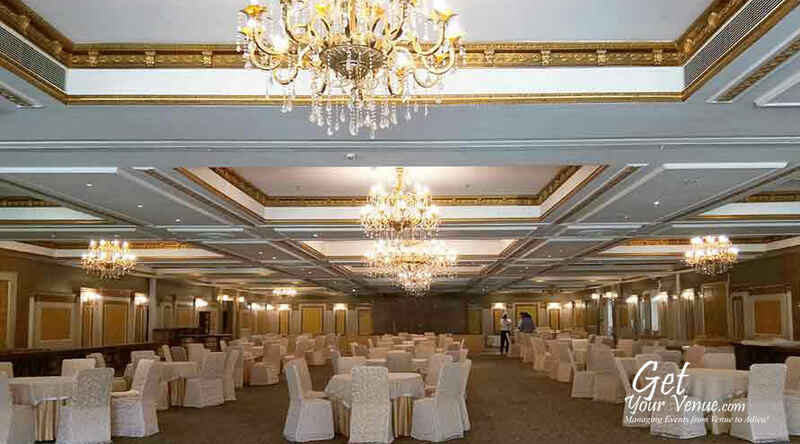 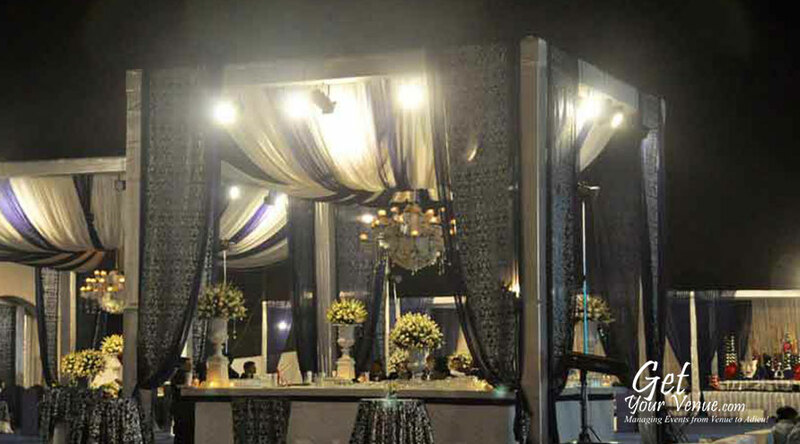 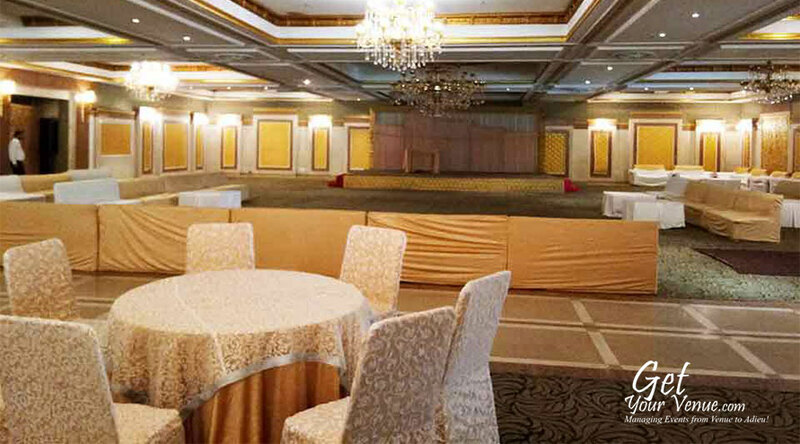 Below are the key features of this banquet hall in South Delhi. 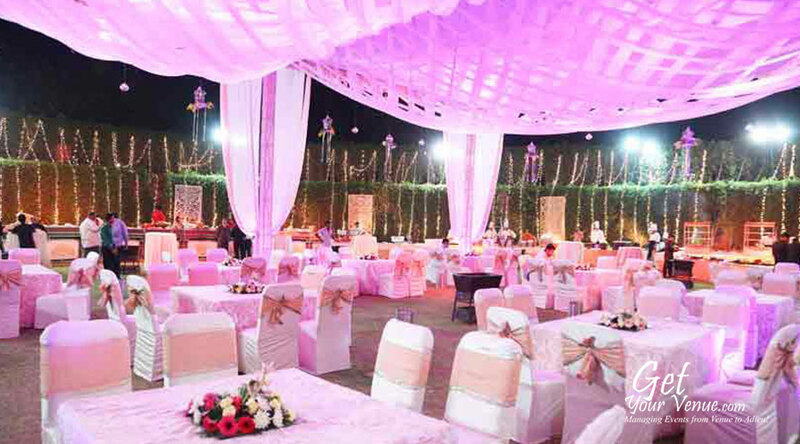 Combining spaciousness and natural ambiance with decades of experience, Celebration Garden Mahipalpur presents to you a fabulous destination to celebrate your wedding. 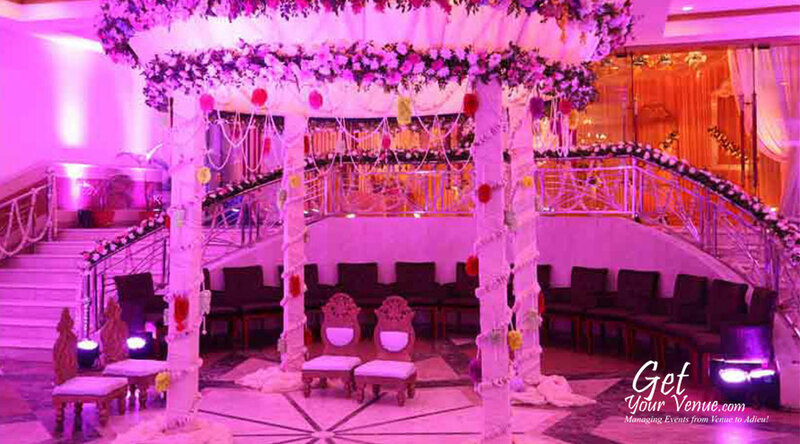 One of the few upscale wedding venues in South Delhi, it has everything you expect from a wedding venue – lush green exteriors, elegant interiors, multi-cuisine menus and extremely dedicated staff. 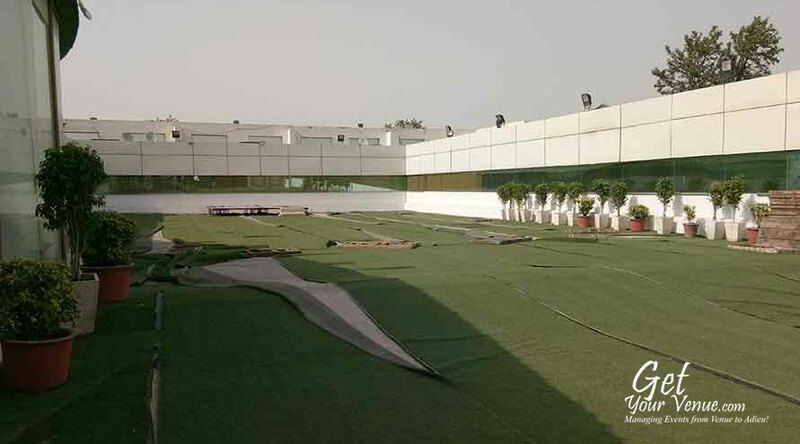 Situated near the IGI airport, it offers convenience to weary travelers. 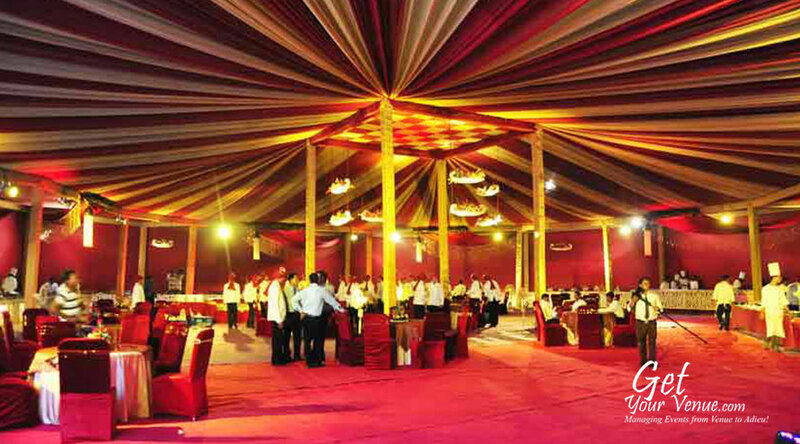 Located on the NH8 road, it is easily accessible to guests coming from Gurgaon, South Delhi, and Dwarka. 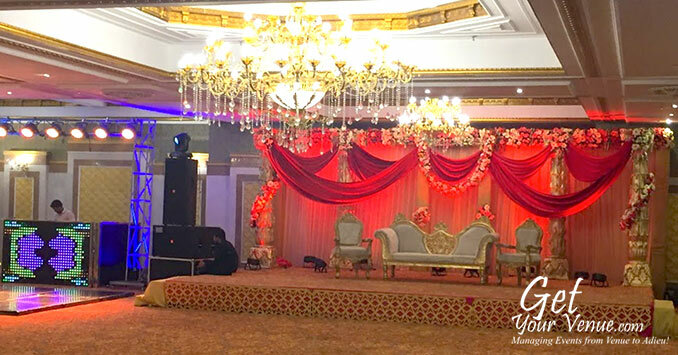 Rest assured, here you can welcome your guests to enjoy a fabulous occasion filled with great ambiance, sumptuous food, and excellent event management. 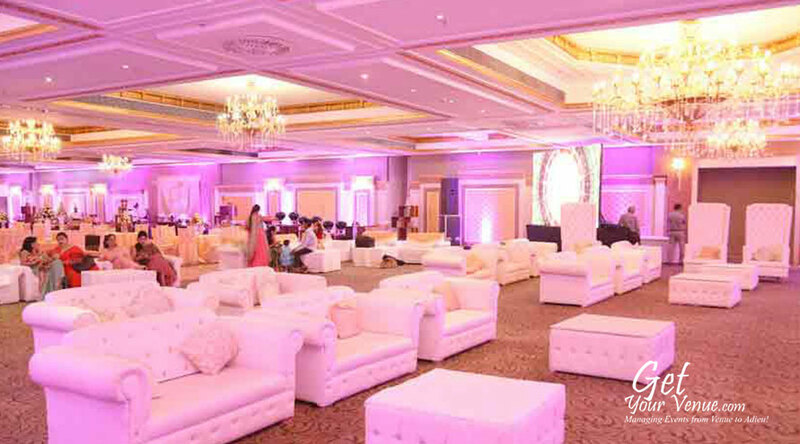 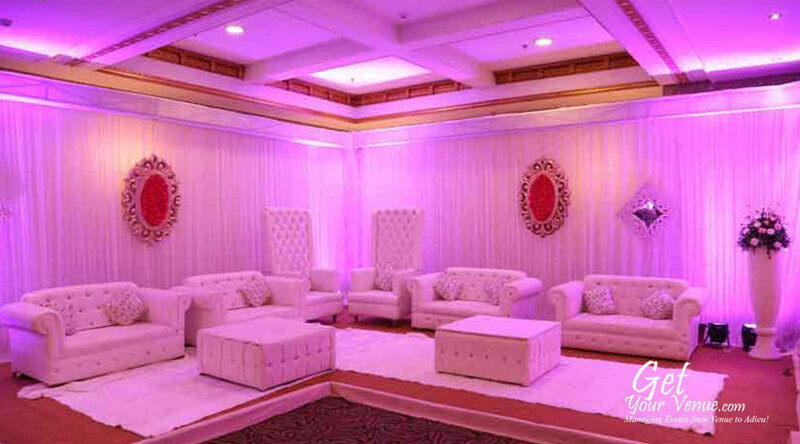 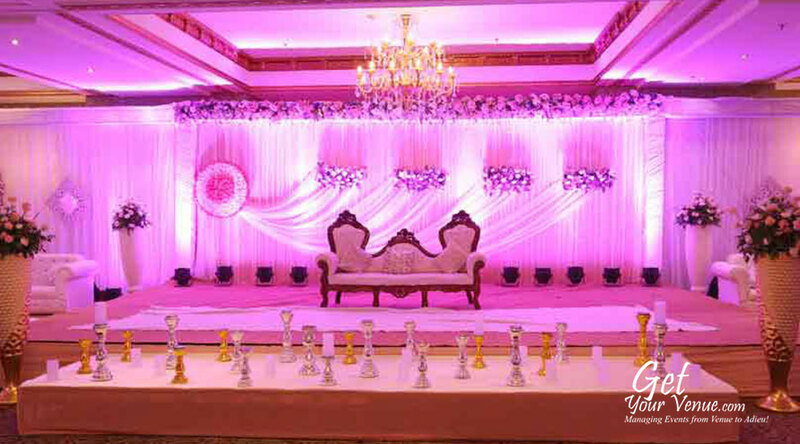 From engagement ceremonies, mehndi functions, cocktail parties to wedding receptions, the Celebration Garden Mahipalpur provides excellent services for all kind of events. 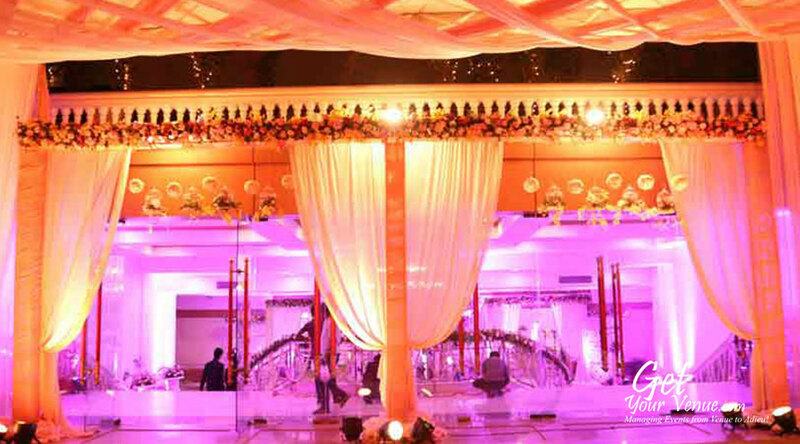 AC banquet + lawn – A spacious air-conditioned area with an outdoor setting, this beautiful banquet hall in South Delhi is perfect for any wedding-related celebration. 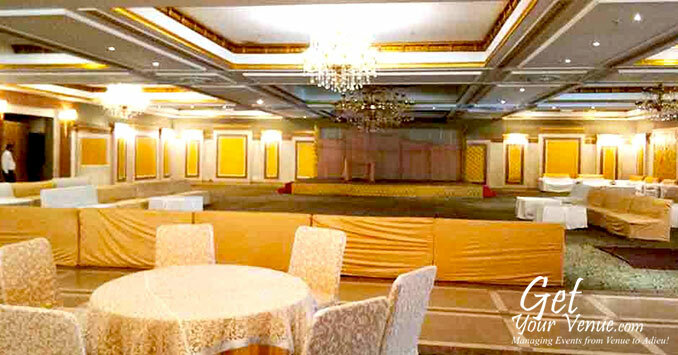 It has an area of 28,000 sq ft where you can invite 200 to 1000 guests. 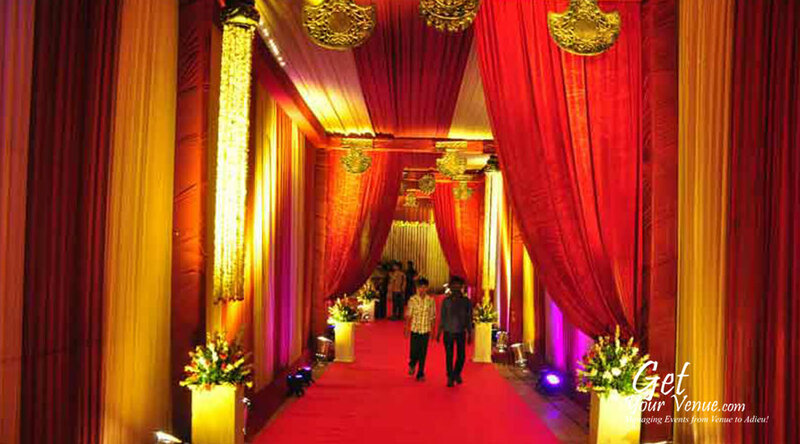 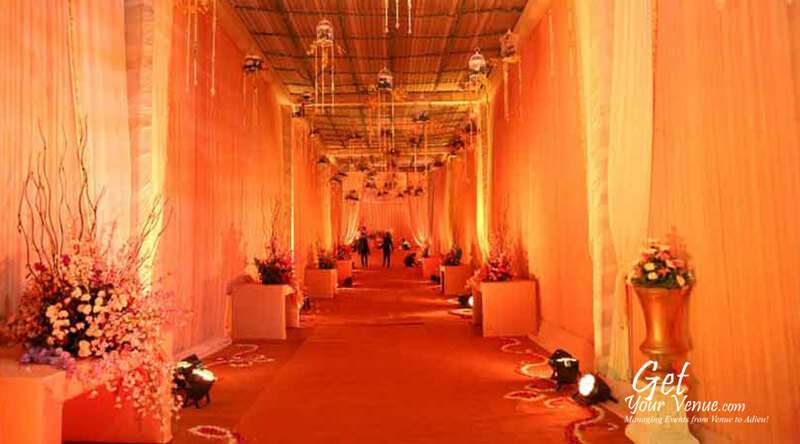 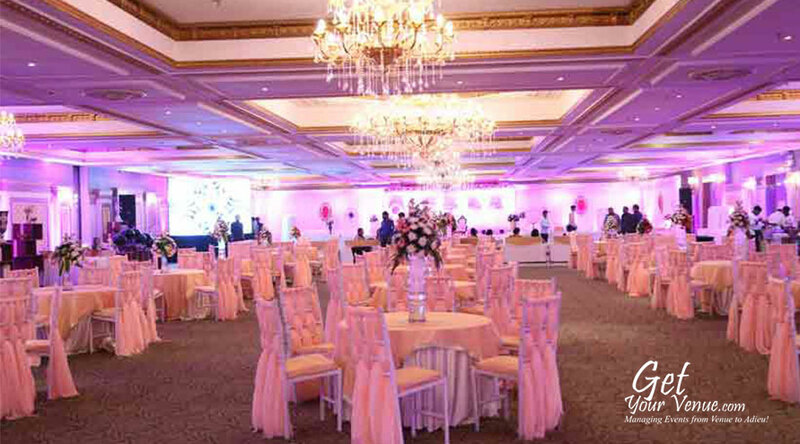 Need detailed information about banquet halls in Dwarka? 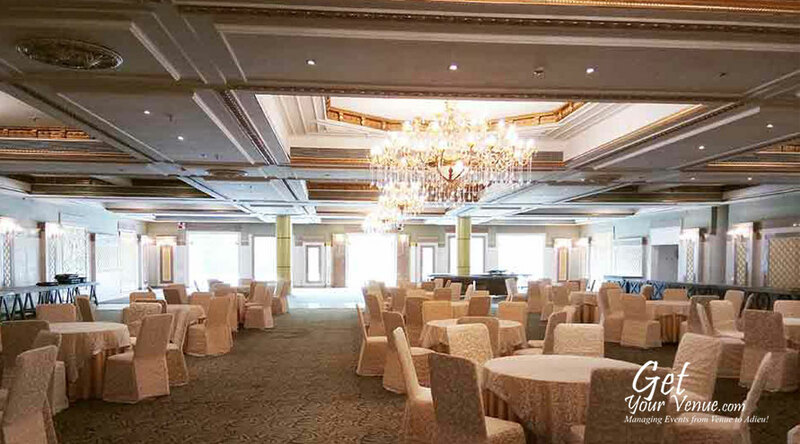 Kindly share your details via our inquiry form, or call 9650584499 to talk to our NH8 team.